Local services and customer visits where we work together with you and your colleagues to ensure we achieve the correct end product. A dedicated account manager from initial enquiry to project build, delivery and after sales. 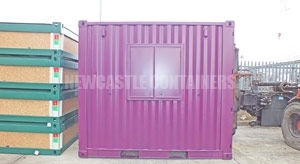 CAD drawing services to provide an accurate interpretation of your container conversion and to ensure that the container you want is the container you get! Full project management including snagging report at depot prior to delivery to your site. 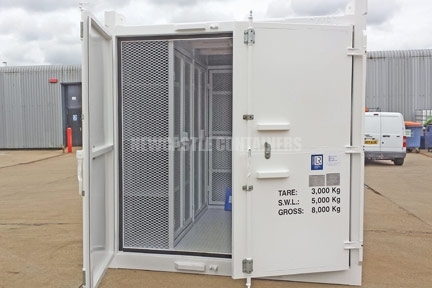 Organisation of delivery and off-loading relative to your container conversion. We have a dedicated and professional sales team ready to support you from initial enquiry right through to after sales satisfaction. Examples of modification projects are included below. 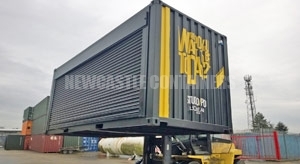 We can build to your completely bespoke specification and have modified containers for a wide range of industries including education, health, defence, offshore, retail, catering and the arts. If what you require is not in the list please call us on 0333 600 6260. 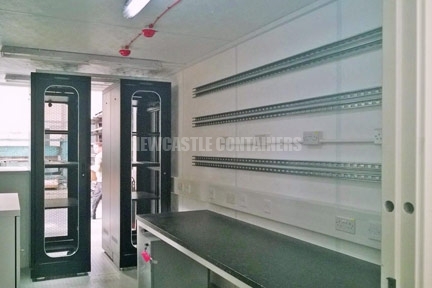 Site accommodation units – offices, canteens, welfare units, drying rooms etc. 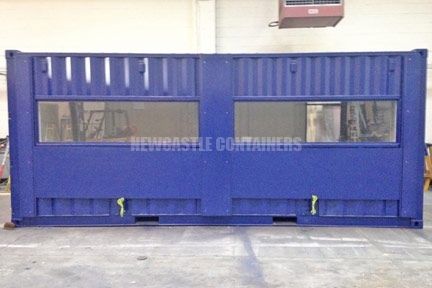 Modular and flat pack units. 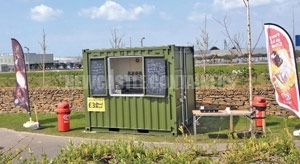 Containers with heating and lighting. 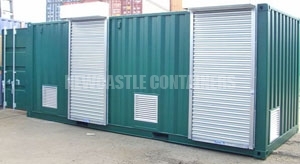 Containers with roller shutters, awnings and canopies. Chemical store and bunded containers.